Form beginning of concrete construction, it is the strength that controls the design of concrete members. 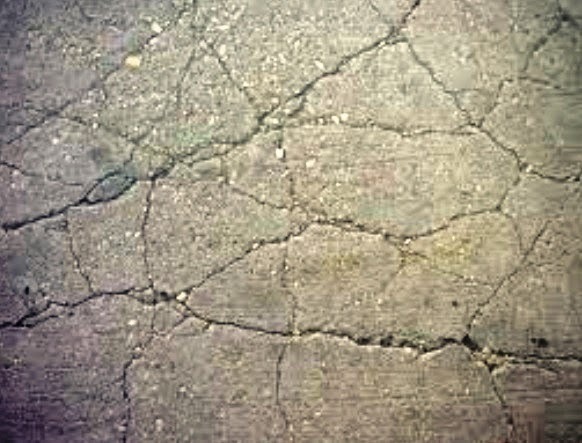 But now-a-days the interest on the durability of concrete is governing and in many structures the durability is the primary criterion of design. With the development of concrete technology, application of concrete in various purposes that can be subjected to severe effect of environment and manmade physical exposures is increasing. a. Surface wear like concrete highway pavement, industrial floors etc. c. Temperature extremity like fire and frost action. We have discussed many posts about explosion resistant and fire resistant concrete and also necessary retrofitting of such deteriorated or destructed concrete members. But the main culprit is water not only for concrete but also in almost all solids, especially having porous structure and concrete is the ideal materials that include various forms of pores with mere change in mixing, placing, curing and also variation of ingredients. 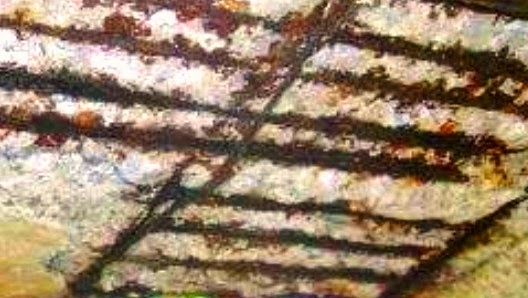 In such porous structure, the ease to penetration of water the more the concrete susceptible to deterioration. So porosity (especially interconnected pores) determines the rate of its deterioration.